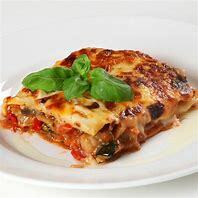 This delicious dish is a real hit with our family and it is one of the easiest recipes to prepare, either as a starter to a main course, or as a tasty light lunch for four. Try it this weekend, you won't be disappointed, I promise. Cut the peaches into segments and remove the stones. Drizzle with olive oil and season and either grill or cook them, skin side down for 8 minutes at 190'C or Gas Mark 5. 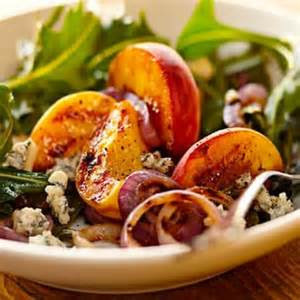 Layer the ham on a large serving dish and scatter over the peaches and gorgonzola. Lay over a few rocket leaves. Sprinkle over the lemon zest before serving.